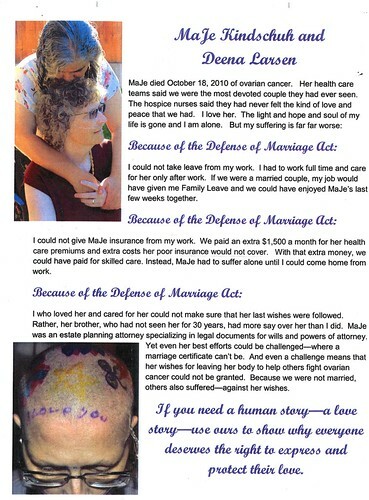 This could only happen where love can be so discounted; the nastiness of surprisingly many families; because of acceptance of insurance-company- managed health, instead of doctor-managed, in the USA; and the greed of big money and insurance companies. If this happened in a country other than USA I will be surprised. So, why do too many of my fellow USA citizens tolerate this?